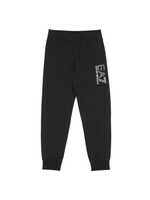 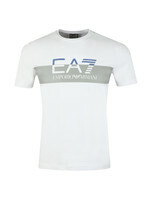 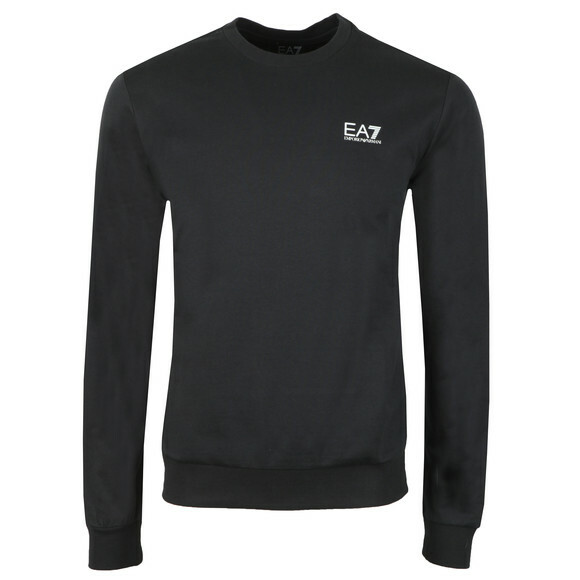 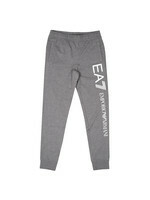 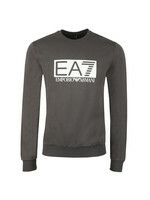 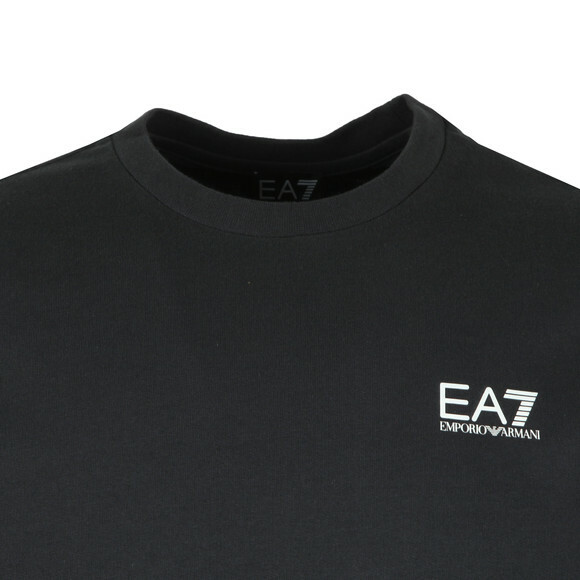 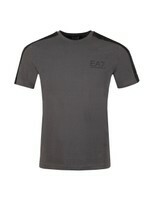 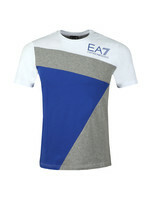 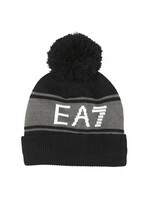 EA7 Emporio Armani Small Rubber Logo Sweatshirt in Night Blue. 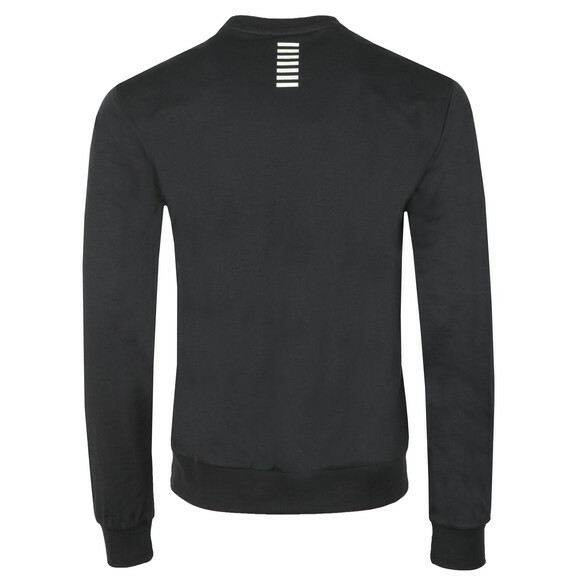 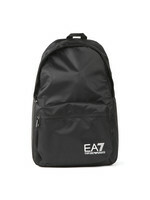 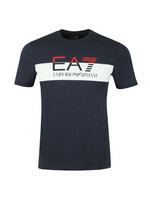 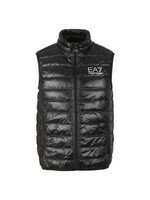 Given a rubberised chest logo and a seven lines detail on the back of the neck. 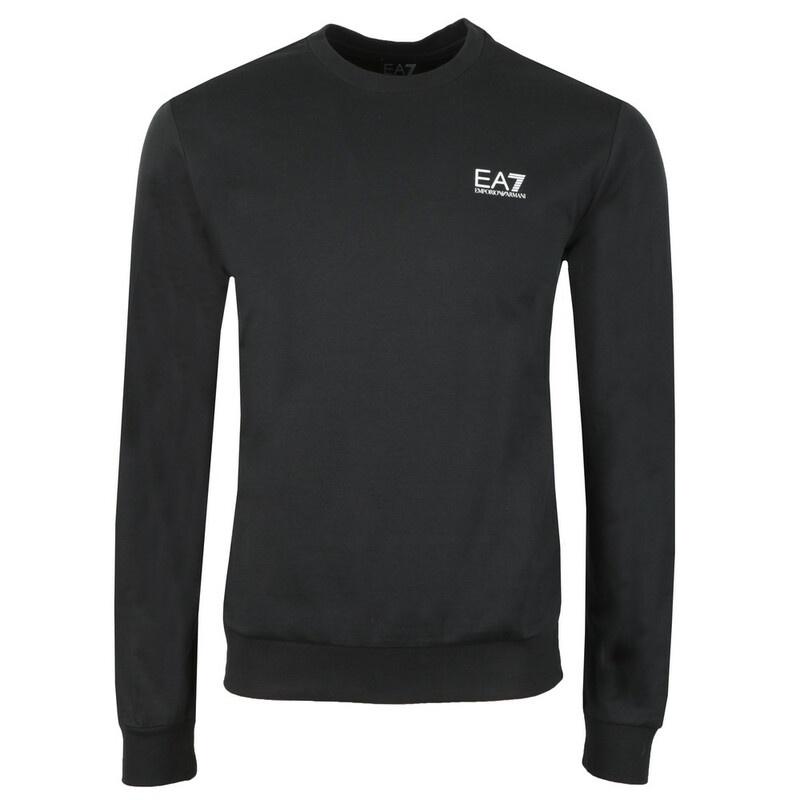 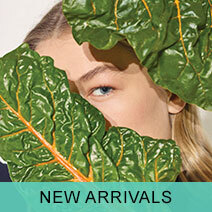 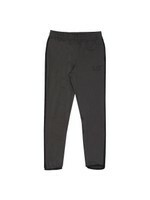 The cuffs and hem and elasticated for a better fit.